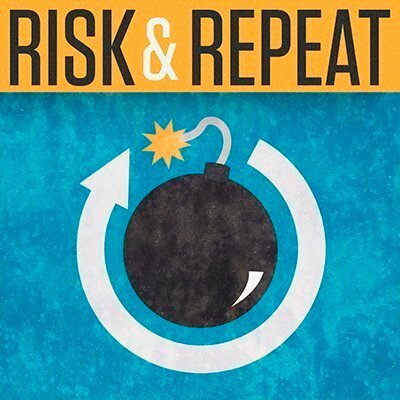 In this week’s Risk & Repeat podcast, SearchSecurity editors discuss the risks of the U.S. Cyber Command engaging in offensive cyberattacks against foreign adversaries. The prospect of the U.S. government using offensive cyberattacks against foreign adversaries appears to be gaining steam. According to the New York Times, the Pentagon approved a policy that empowers the U.S. Cyber Command to initiate constant offensive cyberattacks designed to disrupt foreign networks. The Times report details a vision statement from military leadership that calls for cyber activities that are “short of war” to retaliate against hacking campaigns from adversarial nation states. The Pentagon’s new strategy for the U.S. Cyber Command, which has traditionally led the nation’s cyber defensive efforts, comes in the wake of many recent high-profile cyberattacks attributed to the governments of Russia, North Korea and Iran. The concept of “hacking back” against cyber adversaries has gained momentum in both the private sector as well as the government. 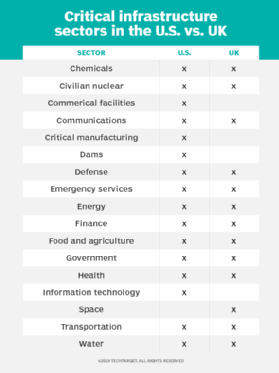 Some cybersecurity experts, however, have warned that the risks and unintended consequences of offensive cyberattacks can put private enterprises in the crosshairs of nation-state hackers. What are the implications of the U.S. Cyber Command turning its attention to offensive hacking? What activities would be considered short of cyberwarfare? Could the Pentagon’s policy lead to an escalation of cyberattacks? SearchSecurity editors Rob Wright and Peter Loshin discuss those questions and more in this episode of the Risk & Repeat podcast.